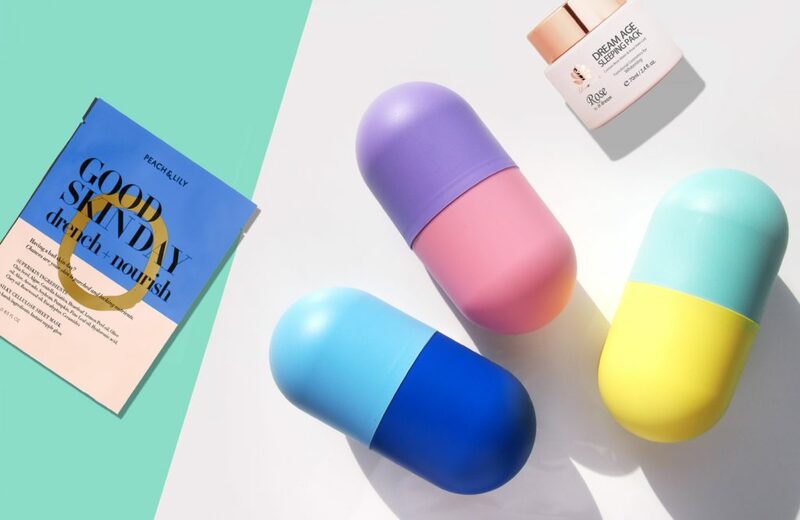 K-beauty burst onto the beauty scene with it’s iconic sheet masks and has since brought over everything from bubbling varieties to sleeping packs. These face masks are often so effective that you can even prolong spa facials but it begs the question- how often should you really use one? Can there be too much of a good thing? While it may be okay for some masks to be used frequently, others may need a “less is more” approach. For acne concerns: Kaolin clay acts like a Hoover for your pores, sucking out oil and grime. Unlike some mud masks which leave skin too tight, this one from Shangpree (Pore Tightening Mask) contains hyaluronic acid to keep skin supple. We recommend applying this creamy formula up to 3x a week if you have very oily skin. If you have a Sahara- like complexion, opt for once a week. If you’re especially prone to blackheads, look for a formula that contains alpha-hydroxy acids, like the Resurfacing Clarity Mask from Herbivore. Pineapple and papaya extracts in this cool blue base help slough off any buildup. For anti-aging concerns: This buttery floral-scented cream from Dr. Dream (Dream Age Sleeping Mask) contains niacinamide to brighten and even out skin tone. Rose stem cell extracts contains antioxidants to help protect against free radical damage. Shea butter and argan oil help boost moisture and diminish the appearance of fine lines. Ideal for dry and mature skin, try applying this mask in lieu of night cream 3-4x a week. If you have oily or combination skin, limit use to a couple of times a week as it could be too heavy. If brightening is your issue, look for a mask that contains niacinamide and vitamin C (we love the jelly version from Let Me Skin which helps seal in the ingredients). Since vitamin C can be irritating for some complexions, limit use to once or twice a week. For hydration concerns: When skin is dehydrated, it can often look more dull and wrinkled. Amp up radiance and plump skin with ingredients like hyaluronic acid and skin strengthening ceramides. Our favorite Good Skin Day Drench + Nourish mask contains both hyaluronic acid and ceramides along with aloe and olive oil for extra moisture. These masks can typically be used daily (especially if your skin veers on the dry side). Even if you have oily skin, you can be dehydrated so try using a mask with humectants once a week. In Korea, using a sheet mask daily has become so popular that the hashtag of “one mask, one day” has been trending.